Korambhi is a village in the Bhandara tahsil of Bhandara District of Maharashtra state in India. There is a temple to the Hindu goddess which is situated on the hill of Korambhi. 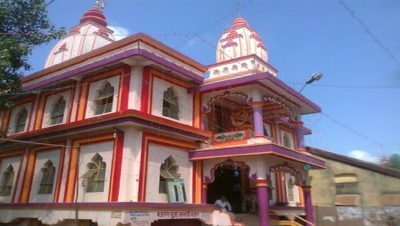 It is a holy place among Hindus. Korambhi is famous for this Temple. 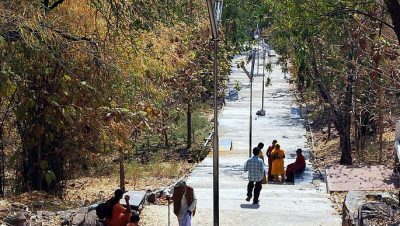 The village is situated on the bank of Wainganga River.